President Mulatu Teshome appointed today 11 Ambassador Plenipotentiaries. The newly-appointed Ambassador Plenipotentiaries are: 1/Kasa Tekleberhane. 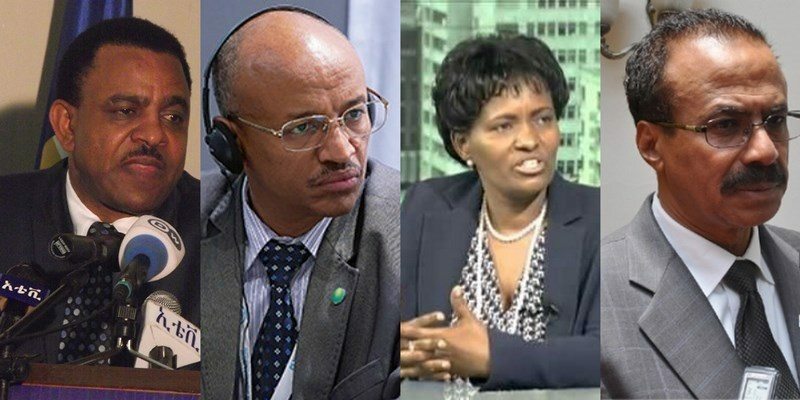 * The Ethiopian Ministry of Foreign Affairs needs to address the mismatch between its policy. Ethiopia downplayed al-Shabaab related security concern, contradicting United States’ warning of a “potential of an.